It’s an open world role playing game. 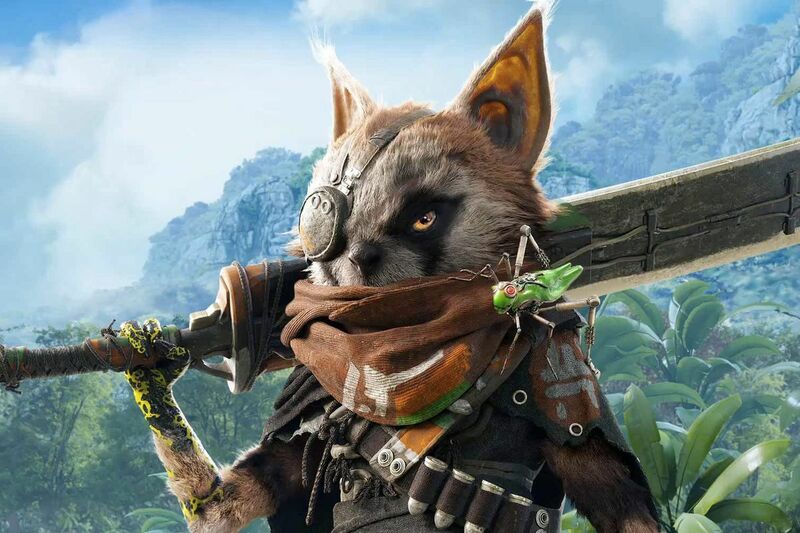 Biomutant, the open-world RPG filtered days ago, has been officially unveiled by THQ Nordic. Through IGN a trailer has been distributed and its first images have been shown. It will arrive on Xbox One, PS4 and PC in 2018. 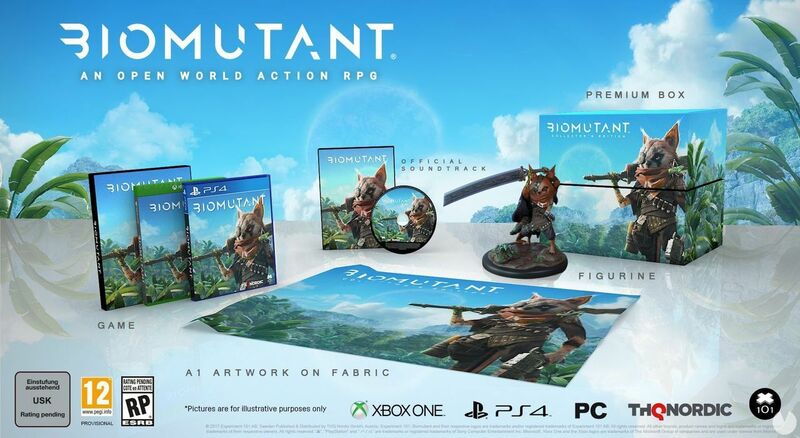 Biomutant, which will arrive in several editions to consoles and PC, will have a version for collectors that will offer a game cup, its soundtrack, a special figure, an artwork in A1 format and a premium box. Set in a post-apocalyptic world, Biomutant will present us with a role-playing style and action in the open world, with phases of action, skills and real-time combat. The title will include deep mechanics of progression and personalization, as well as exploration in three worlds that will be generated at random. 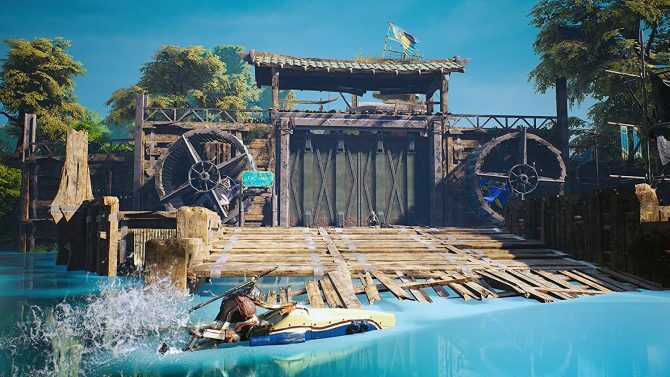 Biomutant will offer us the possibility to explore its universe – a small solar system – through wicks, special aircraft and jetpack, as well as on foot. But its biggest novelty will be the mutation system, which will keep certain similarities with the MMO games, and that will be integrated in a story that will tell us the life in a world as hostile as colorful. We leave you with all your images.